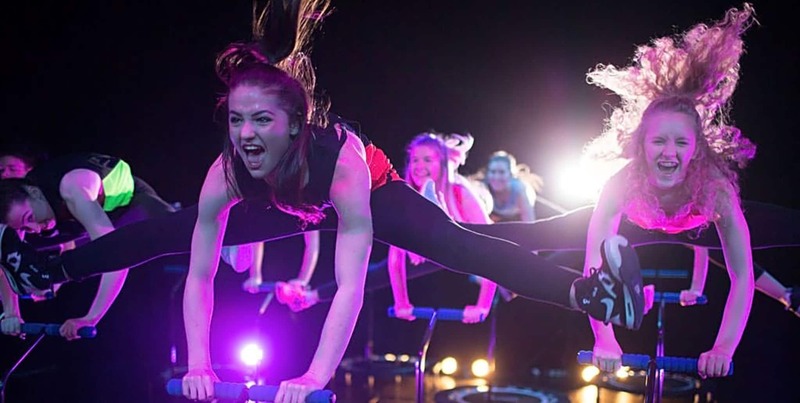 If you love fitness and fun then you are in the right place. Having danced since the age of 3, it has become my passion along with the love of fitness. I first started teaching 15 years ago and have been teaching both children and adults since. 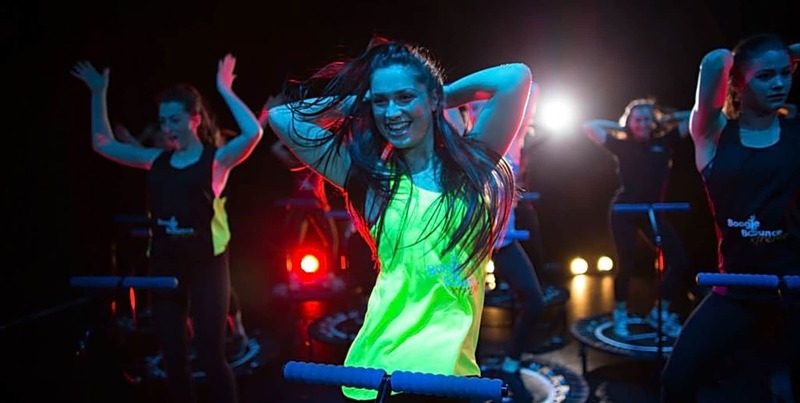 Along with teaching classes such as Zumba, Zumba Toning, Dance Fit, Boxercise, Battle Camps, Pound Fit, etc, I am the Boogie Bounce Instructor for the Southampton area.